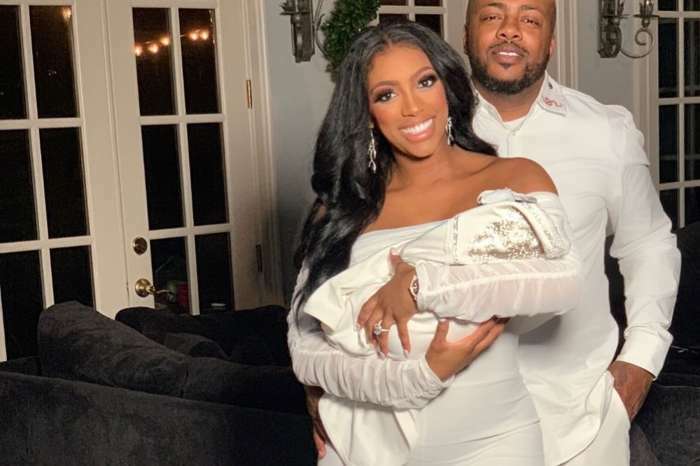 As the world waits to see baby PJ’s face, Porsha Williams has decided to share another adorable picture where she is caring for her baby daughter. 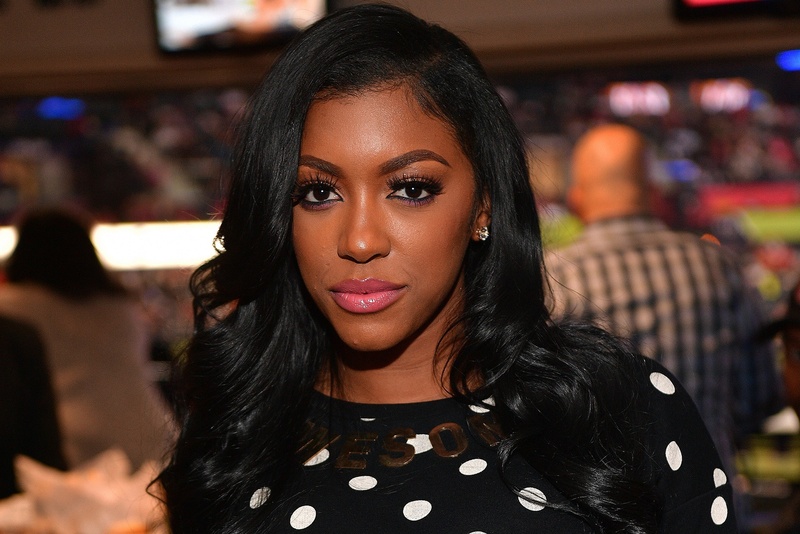 The Real Housewives of Atlanta star and TV host, who gave birth on March 22, confirmed that the newborn is her mama’s twin. 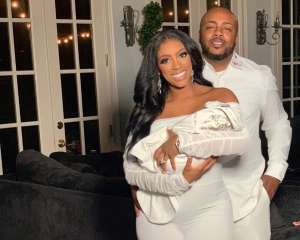 In the photo, Porsha is leaning on her fiancé, Dennis McKinley’s shoulder who is holding baby Pilar Jhena. Hollywood Life recently revealed that baby PJ looks just like her mother and she loves it. 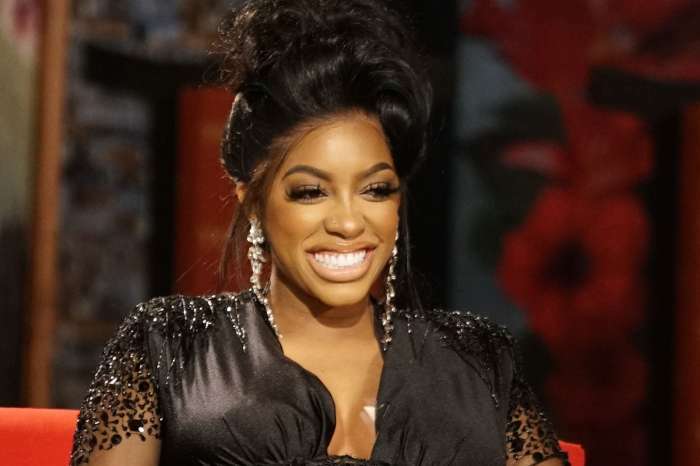 Porsha will be unveiling her child on a TV special, The Real Housewives of Atlanta Porsha’s Having a Baby airs on Sunday, April 28 at 8:00 p.m. on Bravo.